At the end of last month appeared OnePlus forum post that the company is actively engaged in creating their own firmware, called Oxygen OS. No screenshots or any other information to us then and have not provided, but promised to February 12 to tell you more about his creation. Kept his word – yesterday’s blog entry appeared, which opened the curtain before the upcoming announcement. 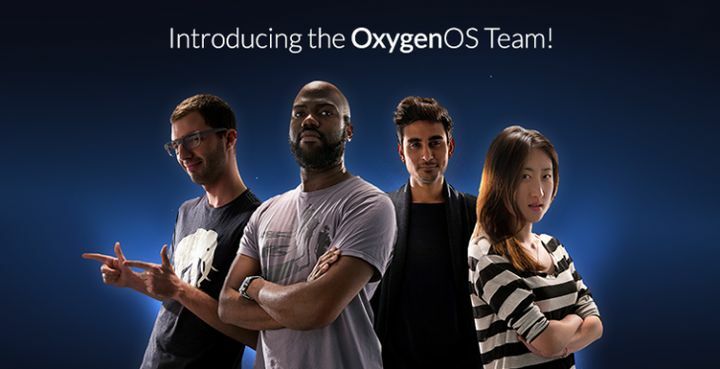 In the post stating that the release of Oxygen OS is not far off, and with the release of the firmware in the history OnePlus begin a new chapter. In principle, the company have the right to make such statements, because the team that is developing a ROM, really amazing. This is not some kind of Chinese programmers, students, and well-known and respected people in the IT-world: Aaron Gascoyne (creator Paranoid Android), Arz Bhatia (chief designer of Paranoid Android), Karim Frenn (a former employee of the department of engineering at Google), Helen Lee (a former employee of Microsoft) and a few others, which are mainly from the development team firmware Paranoid Android. The emphasis in Oxygen OS will be on a few things: a high performance, no extra elements and maximum battery life. Interesting, but nothing concrete, we have not learned. The company also announced a firmware logo, which is completely in the style of OnePlus (red and white colors, as well as a certain minimalism). The exact date of the firmware, we have not named, but the company tied for first place is stability, so they want a good test Oxygen OS before the final release, so that users do not experience any difficulties in working with the software. If anything, the firmware will work on the basis of Android 5.0.2.